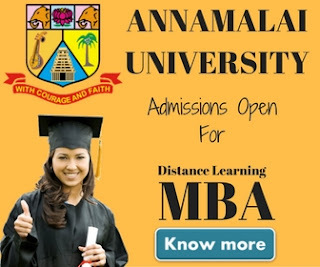 All India management association (AIMA) is now inviting application for its distance learning Postgraduate diploma in management (PGDM) programme for the session July 2019. 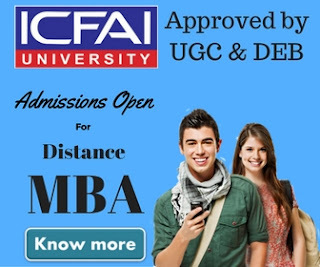 The distance education MBA (PGDM) programme is approved by AICTE/DEC (Ministry of HRD, Govt of India). The programme is fit for Working Graduates, Professionals such as Engineers/CA/CFA/ICWA/ Technologists, Fresh Graduates who wish to combine their study with work & Defence Personnel. Admissions Last Date: Admissions are open until 31st May 2019. The following Specializations are available under this programme. Candidates with a Graduation Degree (under 10+2+3 scheme) may apply for this programme, although candidate with below 50% in graduation are required to appear in the test (MAT/ CAT/ XAT/ ATMA / any other state level test.) to be eligible for the interview. Further, Interested candidates if not appeared in any mentioned test and with less than 50% in graduation, if desirous for admission in the same session are required to appear in the Aptitude test to be conducted by AIMA / Study centres from time to time. Students are required to purchase AIMA-CME prospectus for appearing in the interview. The cost for the same is Rs. 500 if purchased from AIMA & Rs. 550 if purchased from Study Centers or through post. Telephonic interview can be arranged for out stationed candidates. The total duration of the programme is two years & Fee is Rs. 25,000/- per module. Further student may contact on the given details for more information.